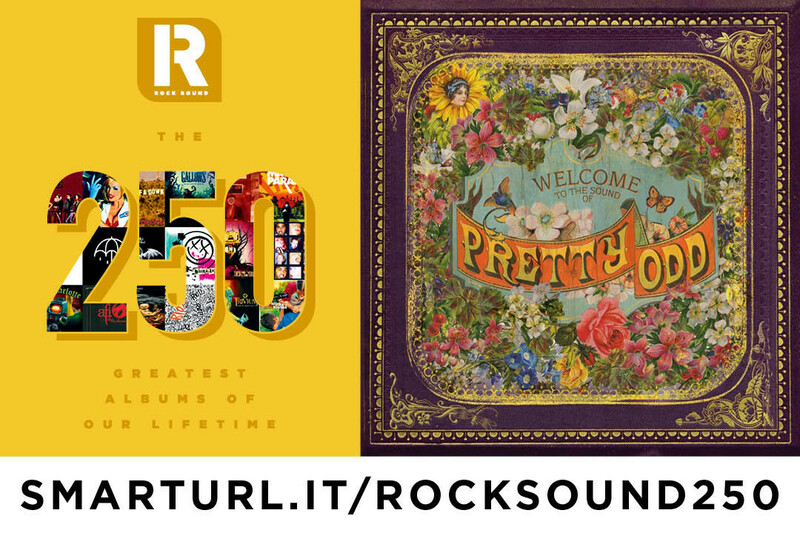 Welcome to the sound of 'Pretty. Odd.' indeed. It's a big week for Panic! At The Disco! 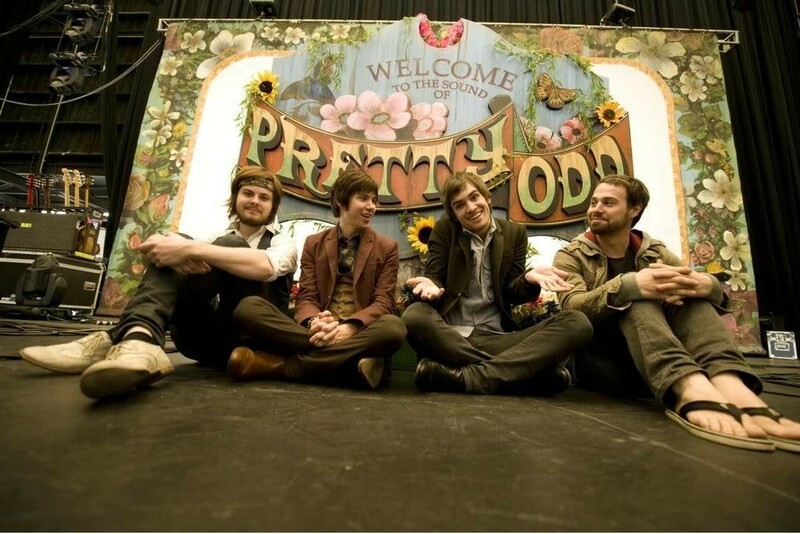 Only days before the 11th anniversary of the release of 'Pretty. Odd. ', it's been certified Platinum in the US! 'Pretty. Odd.' was a sonically risky move for the Panic! lads, but has long been a fan favourite since it was released in 2008. As well as 'Pretty. Odd. ', Panic! 's 2013 album 'Too Weird To Live, Too Rare To Die' has also been certified Platinum, with 'Death Of A Bachelor' being certified double Platinum and their debut album 'A Fever You Can't Sweat Out' reaching triple Platinum. But if you thought that was all - SURPRISE! There's also been a handful of singles certified too, with 'House Of Memories', 'Nicotine' and 'Crazy= Genius' being certified Gold, and 'LA Devotee', 'Don't Threaten Me With A Good Time' and 'Hallelujah' all being certified Platinum. Basically, it's a big day for Panic! At The Disco.